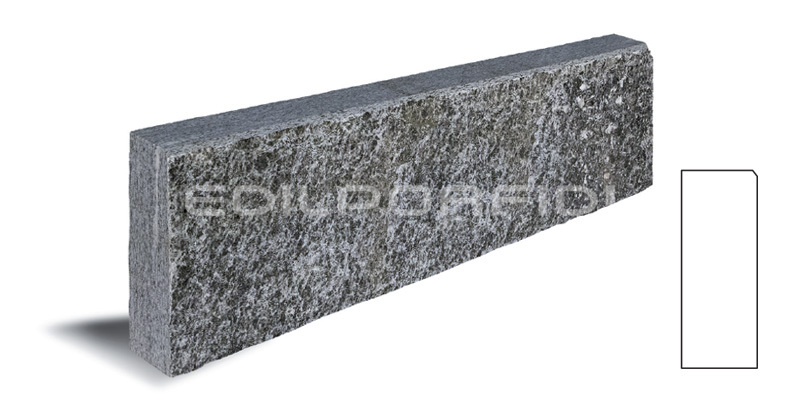 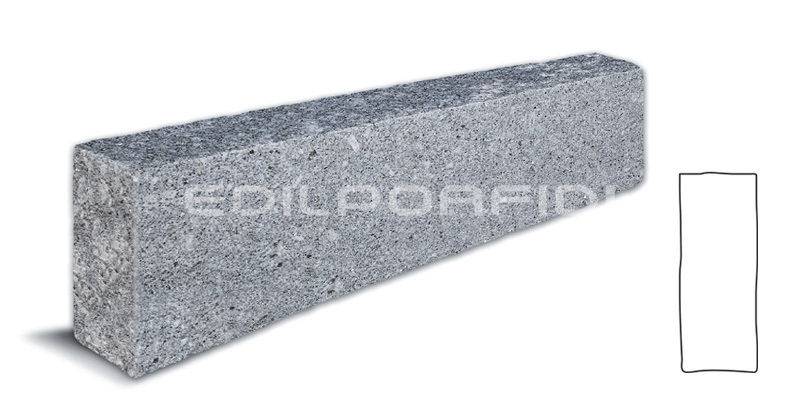 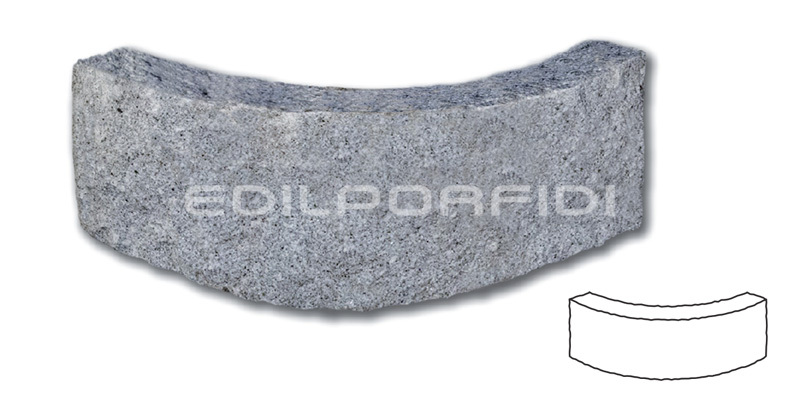 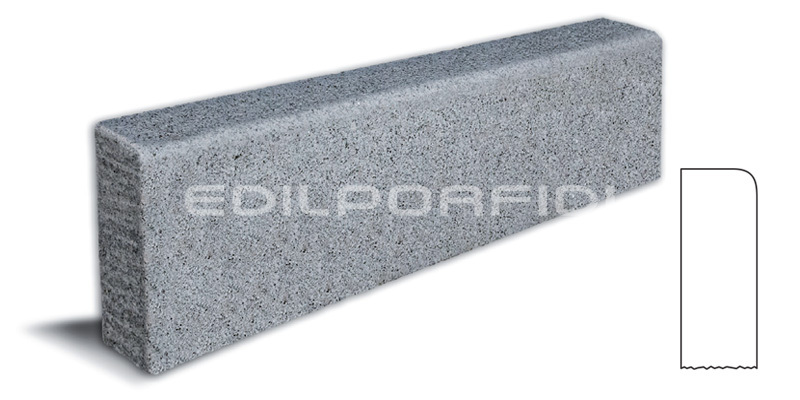 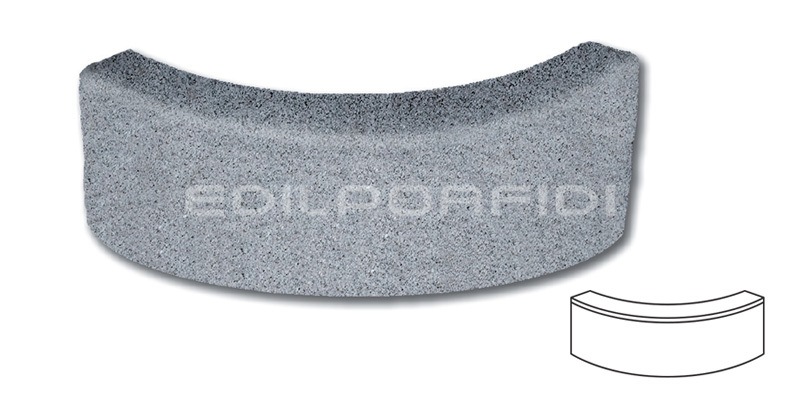 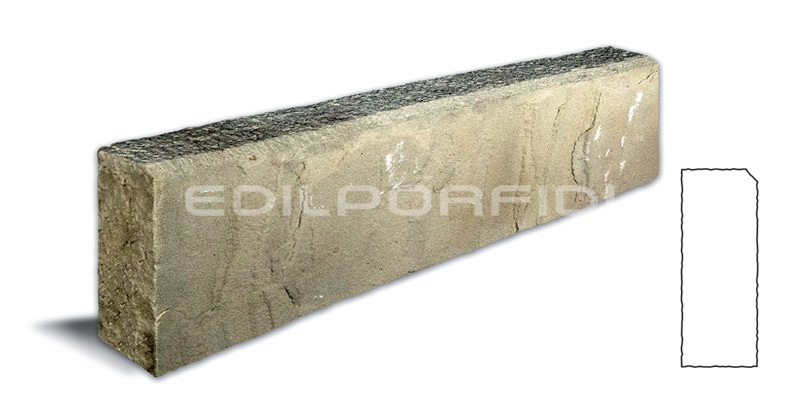 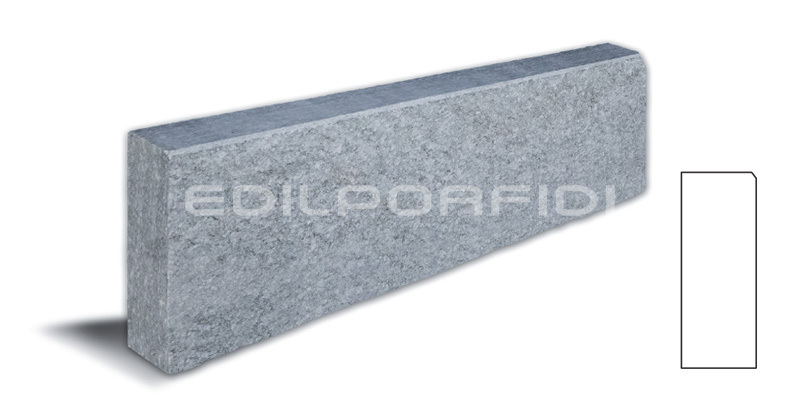 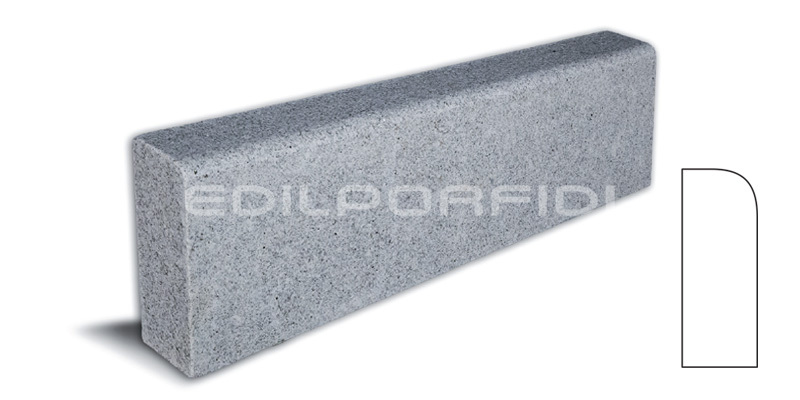 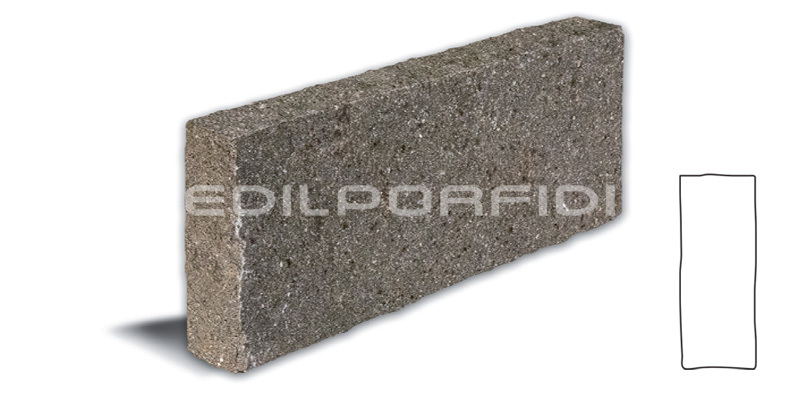 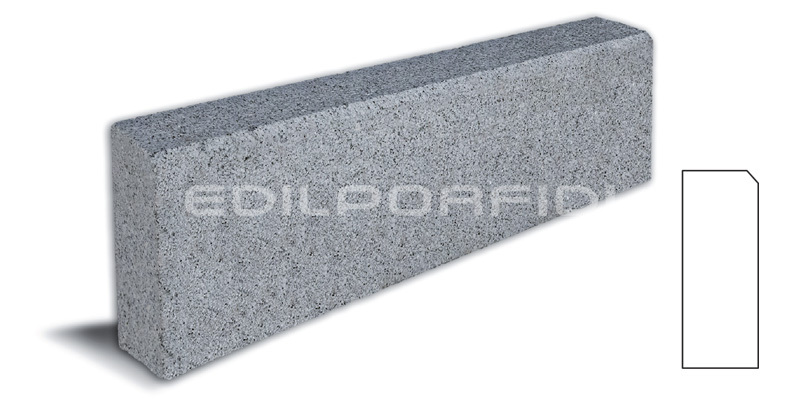 Edilporfidi is specialized in first quality natural stones selling, for the realization of external pavings, suppling also special pieces, such as waterways with cuts, kerbing corner and waterways. 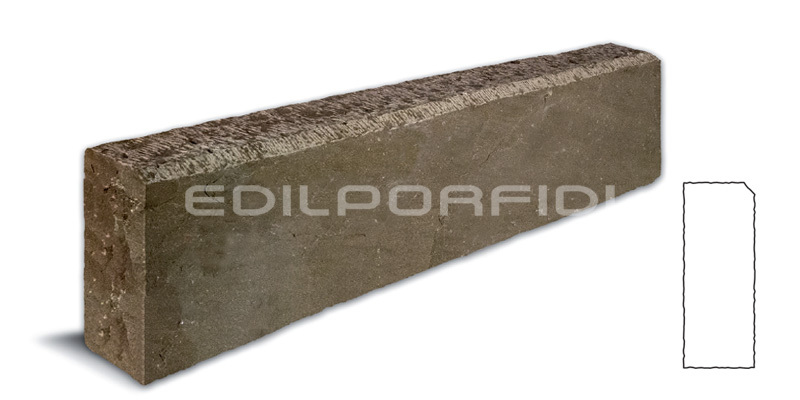 We have a large assortment of products, we can provide small and large quantities both for public and private shipyard, organizing transportation services throughout Italy with our own lorries. 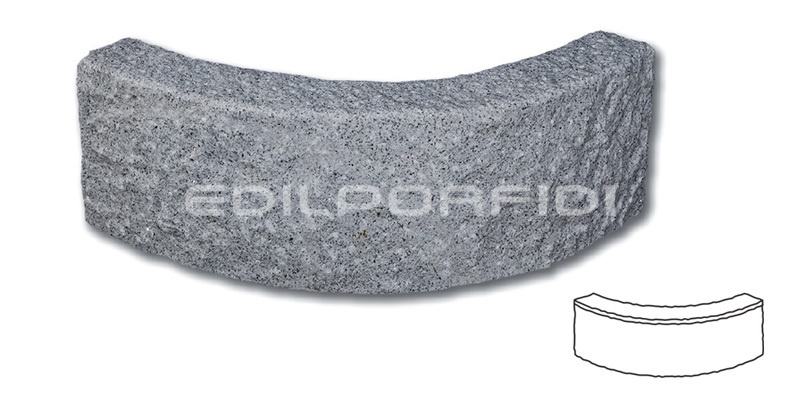 *The pictures of the stones present in this page are intended to be merely indicative and not binding. 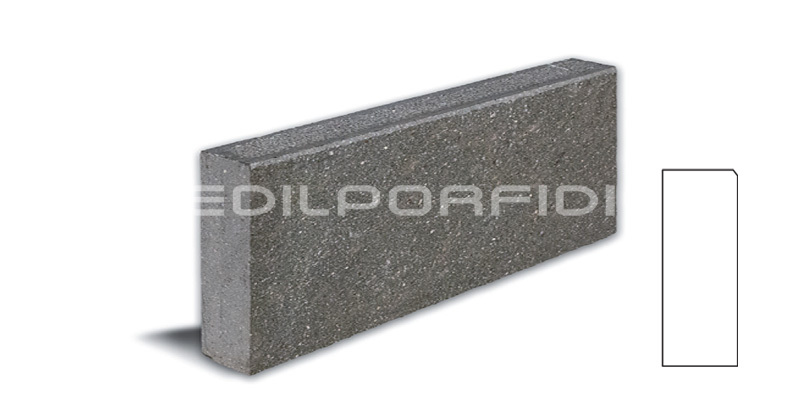 Since they are natural products, they may be subject to sensible variations of color and tonality. 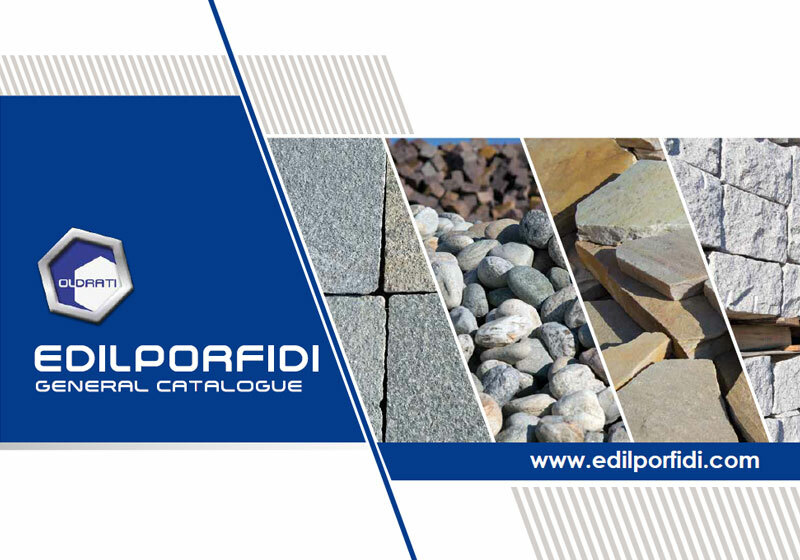 If you need more information about sizes, colors and thicknesses available download the catalogue clicking on the button below. 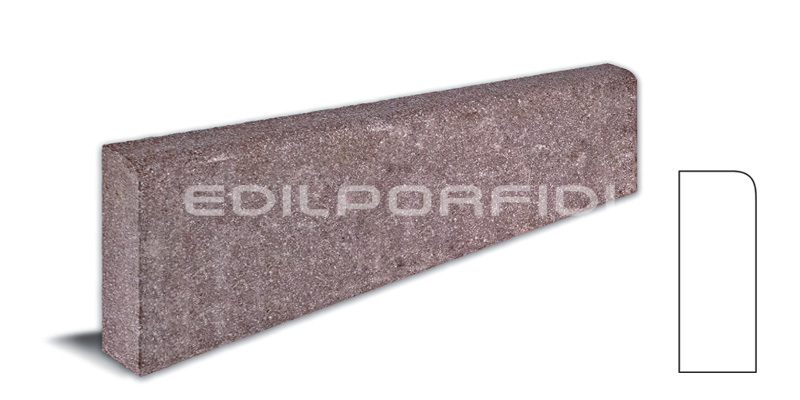 To view the PDF it is necessary to enter the password, complete the request form.